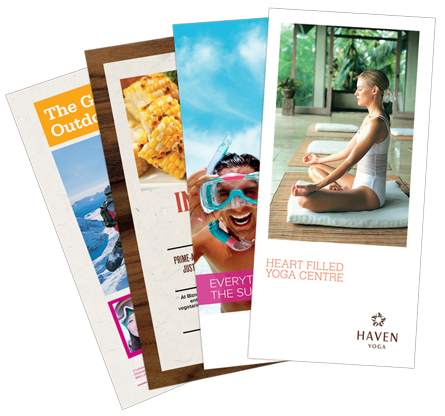 High quality color digital printing directly from your digital file, delivering your message with visual impact and maximum appeal. A great cost effective solution for those short run projects. As the stateline's digital color printing experts, we will produce your job on time, within budget.